Our tips for radiating your way through winter this year. We’re not quite sure where the year is going, but November has raised it’s chilly head and we’re really starting to feel the colder weather beginning to set in (brrr). With a particularly cold winter forecast for the UK this year, it’s about time to brace ourselves. 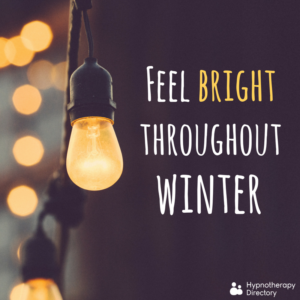 If you’re struggling with the shorter days and longer nights, there are lots of ways to help you keep those winter blues at bay. 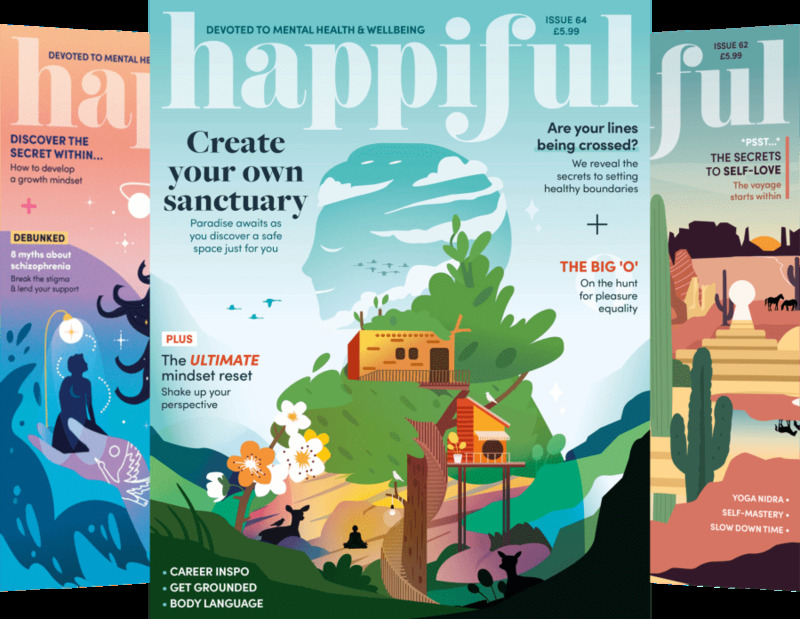 We’ve compiled a selection of tips and tricks to help you feel brighter – even when it seems dark and gloomy outside. You’d be surprised at how much difference it can make. Don’t wait until it’s dark and you have to flick the switch, do it before you need to. There’s even technology to help you with this; purchase timer lights, or smart gadgets, which will turn your lights on before you get home. It will make a difference coming home to a lighter and brighter house, and make you feel more at ease if you’re the first one home. Struggling to wake up in the mornings? You’re not the only one. It can be hard to force yourself to switch on the lights as soon as you wake up, but it really will make it easier to get up. The quicker your eyes are exposed to the light, the more it will prevent you from feeling sleepy and groggy – and help you resist the urge to hit the snooze button too. Plan your day around sunrise and sunset if you can – be sure to get outside, or at least make the most of the natural daylight in some way. It might be chilly, but that’s no excuse! Wrap up in plenty of layers and you’ll appreciate the warmth even more when you return home. Remember, ‘there’s no such thing as bad weather, only bad clothing’. 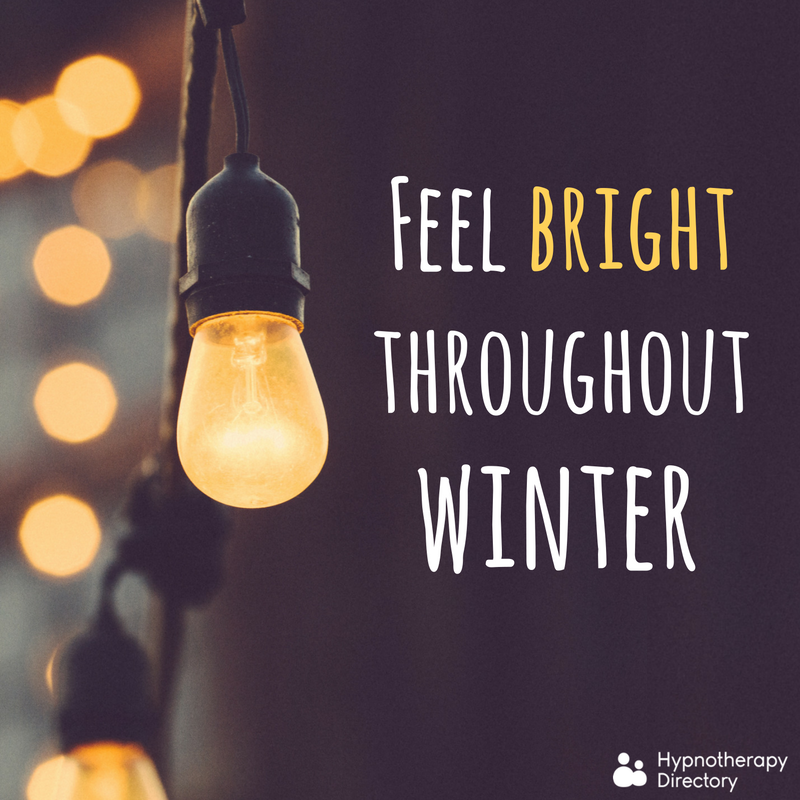 You might think of yourself as a ‘summer person’, but that doesn’t mean you can’t also enjoy the autumn and winter months too. Try winter group activities – ice skating in the park could become your winter equivalent to spending an hour on the beach. Or (if you’re feeling less brave), explore a Christmas market with a mulled wine – this time of year has something to offer for everyone. Enjoy the cosy evenings in, take it as an excuse to put on a film and snuggle up. Light candles, get the fire going and throw a blanket over yourself. Refuse to participate in the winter misery game; remind others that winter is great and try to spread the good vibes. Try and enjoy this time of the year for what it is – learn to enjoy winter and look forward to the festivities ahead. But, if it’s really not your cup of tea, remember that the spring won’t be too far away!